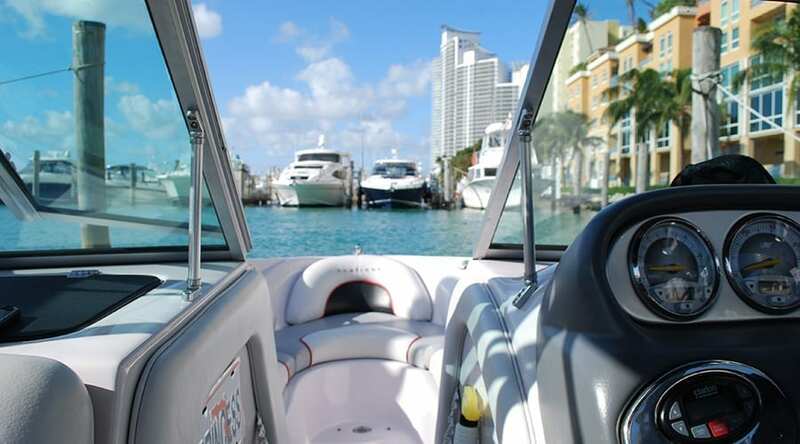 The Splash watersports package includes a captained Boat Rental in Biscayne Bay, Paddle Board, Kayak, Snorkels and Masks. You will have a tour of Miami Beach, and it beautiful islands. Then we will stop at an exclusive island to enjoy a variety of fun water sports activities like kayaking, paddle boarding and swimming with snorkels & masks. From 2 to 5 people, enjoy this private tour with your family, your friends or even your co-workers, during 2 to 3 Hours. $119/person with a minimum of 2 people and a maximum of 5. Rent a kayak for an hour an paddle in the quiet waters of Indian Creek Waterway where you see mansions and maybe wildlife!